3. Eliminating processed foods can almost completely remove added sodium from your diet. Around 75% of salt in a western diet comes from processed foods, rather than salt added during cooking or at the table. While most people on a standard diet can possibly consume too much sodium; it’s most definitely not a case of the lower the sodium intake the better because sodium is essential for life. It plays a key role in cell hydration, fluid balance, potassium uptake and digestion. It’s great to drink salted bone broth regularly (or bouillon in a pinch) and to use salted butter. You should also add moderate amounts of salt to taste while you are cooking or at the table. A pinch of salt in each glass of water is a great way to keep up the salt throughout the day too. Many people these days favour ‘Himalayan’ pink salt over processed table salts, but this salt is actually mined in Pakistan (over 300km from the Himalayas) using conventional mining techniques, and sometimes child labour. It then is flown over 11,000km to Australia generating unnecessary carbon emissions. While it looks pretty, there really is no advantage of ‘Himalayan’ salt over high-quality Australian salts. Adding magnesium can also assist with the constipation that can plague beginner low-carbers. 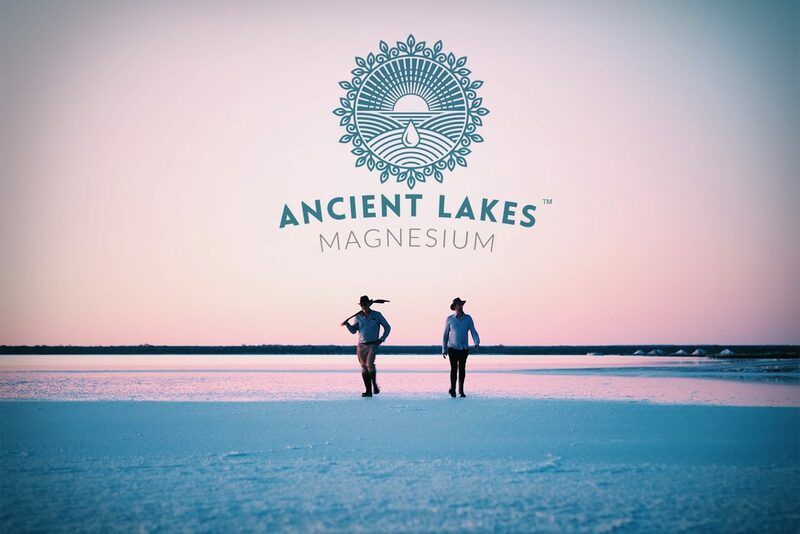 Ancient Lakes Magnesium have kindly offered all thermo foodies a forever 5% discount on all non special purchases through their store! Follow this link and your cart will automatically update with the discounts at checkout.